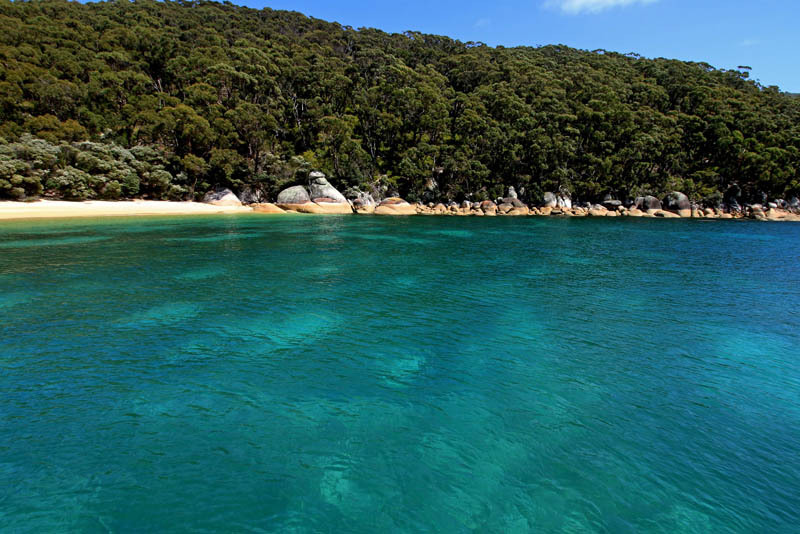 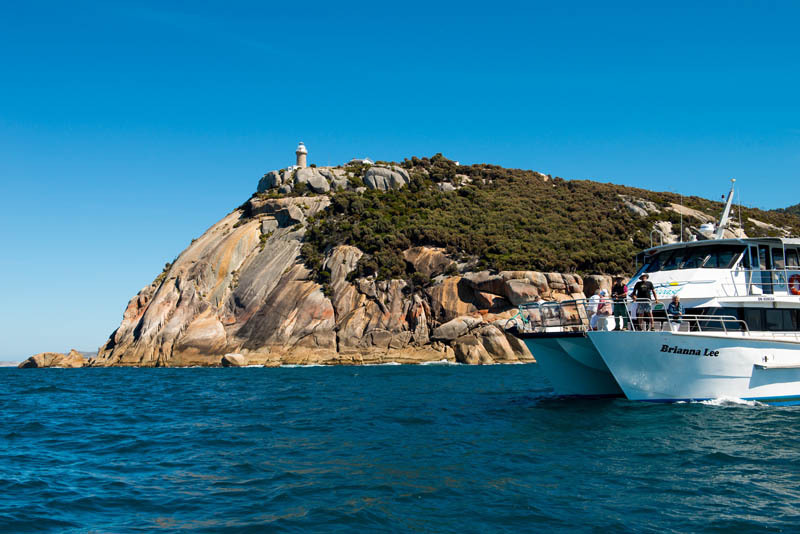 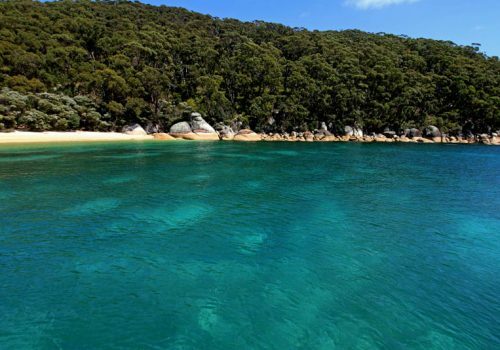 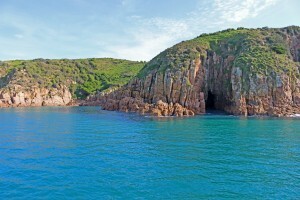 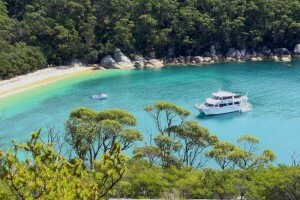 See amazing coastal formations and remote beaches, including Rabbit Island, Sealers Cove, Refuge Cove and the Prom Lighthouse. 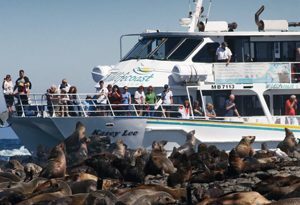 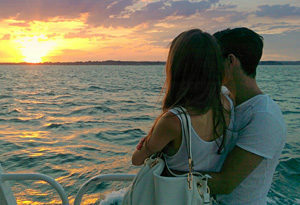 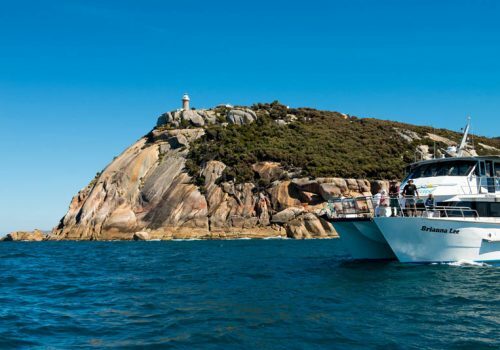 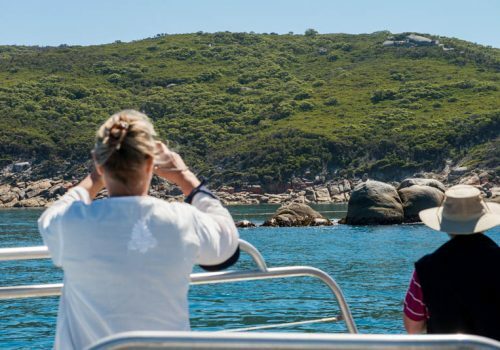 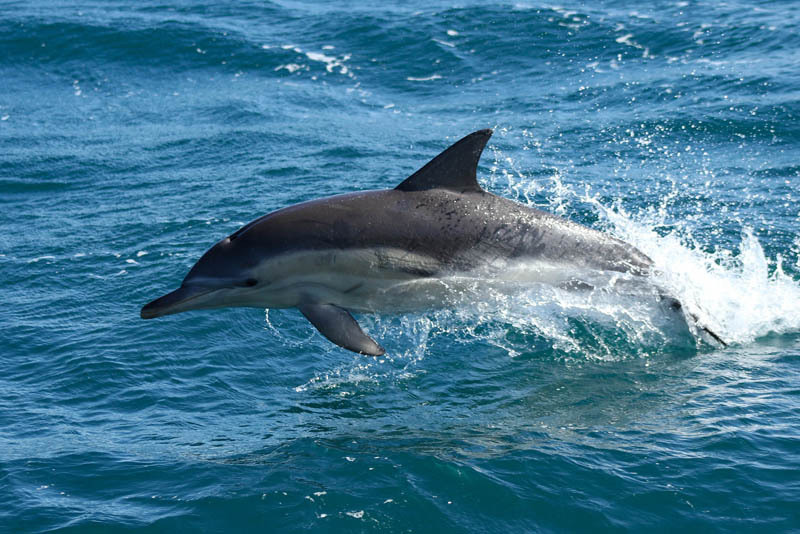 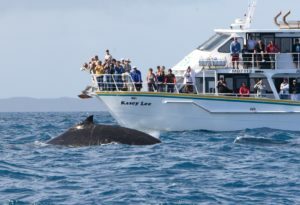 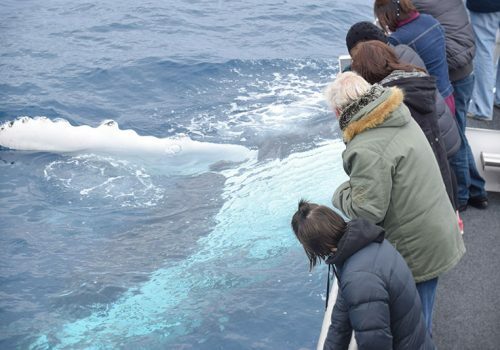 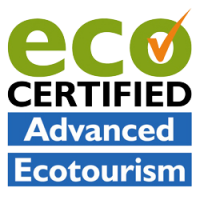 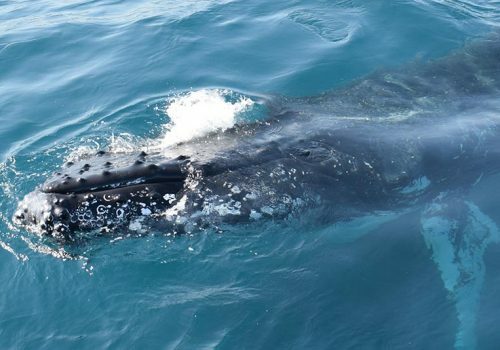 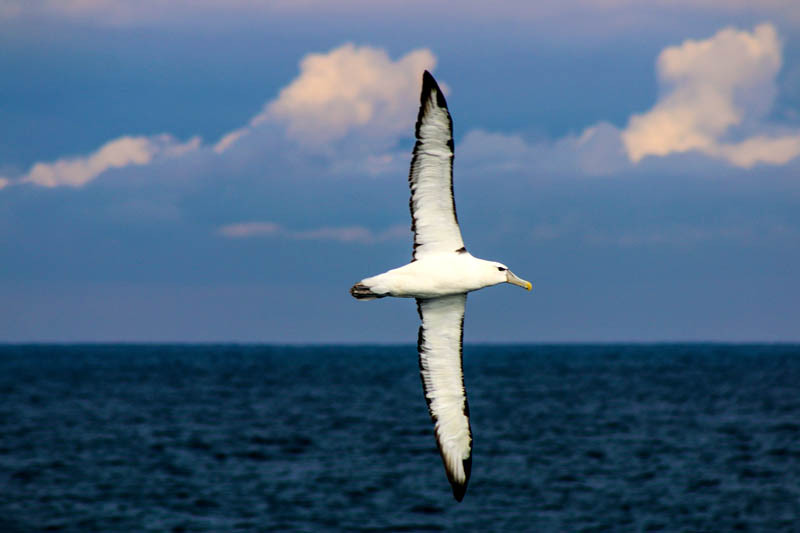 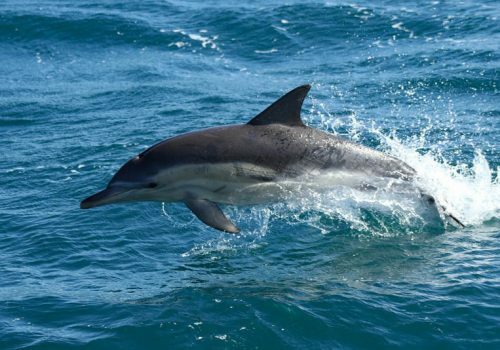 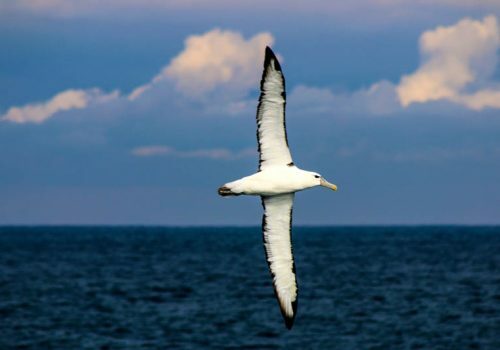 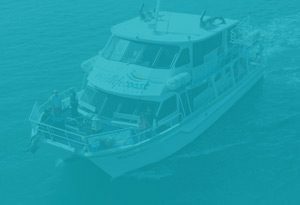 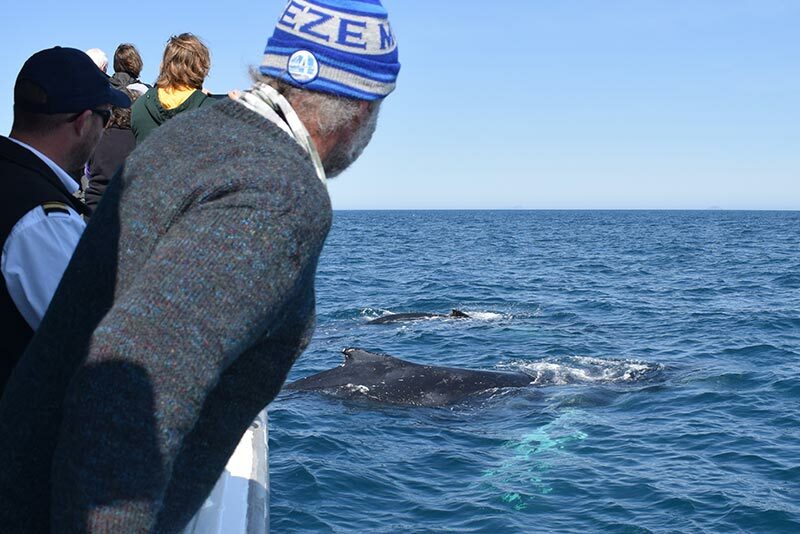 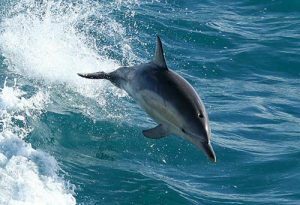 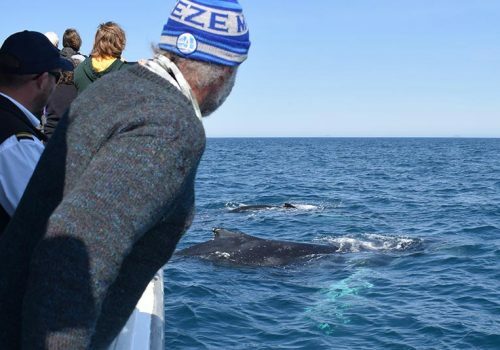 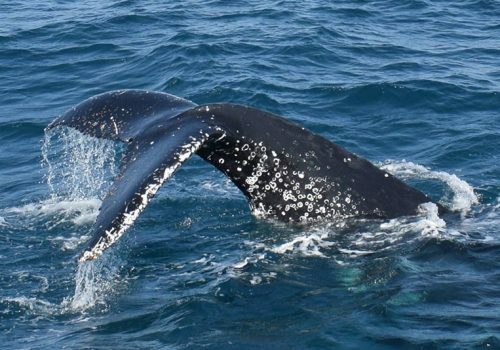 Enjoy sights of diverse marine wildlife and seabirds, with regular sightings of Shy Albatrosses, Australian Fur Seal and Common Dolphins, and the very special Humpback Whales once we find them. 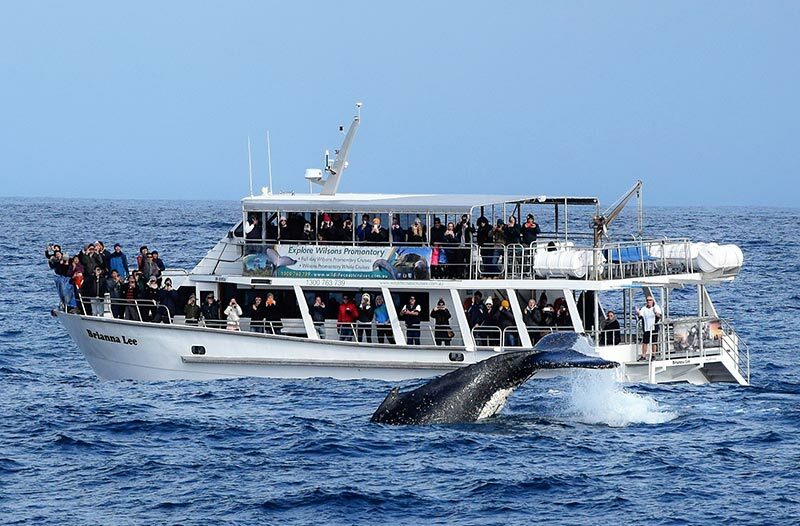 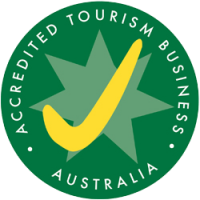 Available during the southerly whale migration season only – September to November. 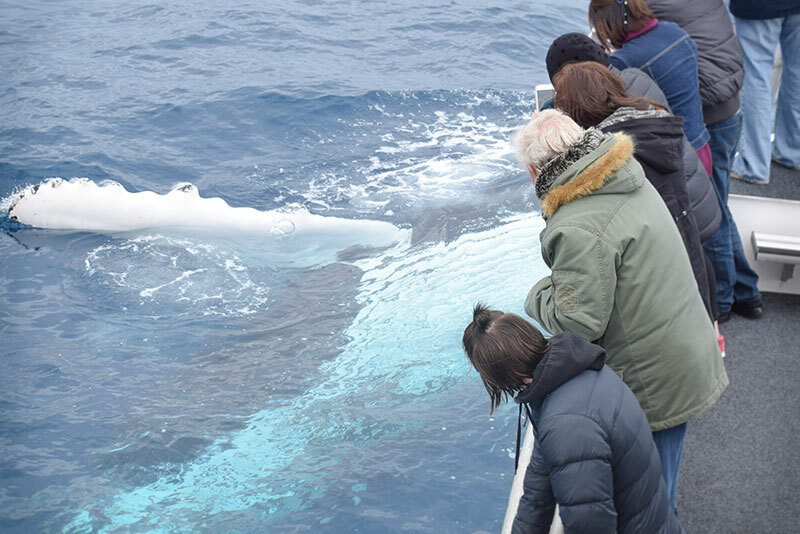 View on our whale map to see where we have seen whales this season!